I took my first storytelling course in 2003 and was hooked. Since then, I’ve told stories every chance I got, took every workshop I could, read stories by the truckful, and began shaping my stories with telling in mind. At first I told mostly folktales and myths. Now I’m drawn more and more to personal stories that are quirky, thoughtful, humane, funny. I’ve always been mesmerized by stories. I told them to my sister when we shared a bedroom as kids and to my sons and their cousins and friends. My “Uncle Cleosophus” and “Neighborhood” stories were a hit because I’d found a surefire formula: the kids I was telling to were always superheroes in the stories. [It still works.] Now I tell stories to my grandchildren. 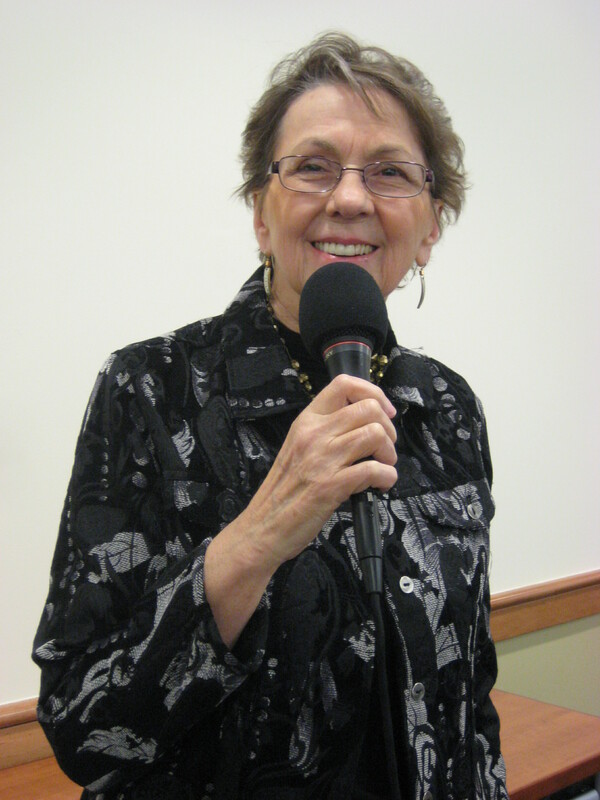 I’m a regular storyteller at Caffe Lena and at Woodlawn Commons in Saratoga. I’ve told stories at Word Plays and Robb Alley in Proctors in Schenectady, for Tellebration, at the Riverway storytelling festival, in Freedom Park in Scotia, and for Story Sunday at the Glen Sanders. I tell at festivals, libraries, schools, life-long learning organizations, senior centers, nursing homes, women’s groups, and historical societies. I’ve given storytelling workshops for Hospice, for the Academy of Lifelong Learning, for senior centers, and for continuing education groups. I’m a member of the StoryCircle of the Capital District, LANES (the association for storytellers in the Northeast), and the National Storytelling Network. I hope I’ll be telling stories as long as I have breath in me. What a joy! Hooray for another personal story, Margaret! I always enjoy your offerings.